With Family Law Valuation many business valuations are prepared on a single expert witness basis. This reduces the overall cost to the parties as well as reduces the time in court. There are a number of factors to be taken into consideration when conducting family court valuations and for this reason methodologies vary greatly depending on the type of business being valued. 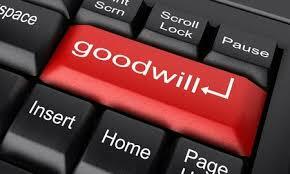 It is important to distinguish between business goodwill and personal goodwill. 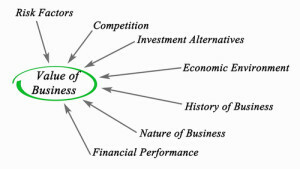 Business goodwill is the goodwill that arises from the business itself and thus is transferable in the event of a sale. Personal goodwill arises from the operating spouses talents and efforts. Invariably this is not transferable in the event of a sale. In some cases the portion attributed to enterprise goodwill (business) is part of the marital estate and the portion attributed to personal goodwill is excluded. The separation of business and personal goodwill can significantly affect the value of the business for marital dissolution. 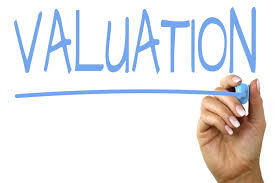 In Family Law Valuations, two valuation approaches are usually used for the business valuation. "The Asset Approach" should the business not be profit making, or the "Income Approach" if the business is generating positive cashflow. Both methods cannot be used at the same time as research has shown there is usually no significant correlation between a profitable business's fair market value, and the net tangible assets of the same business. The "Market Approach" method is very rarely used because of the extreme difficulty in finding truly comparable business sales. Even when non-listed business data is available, it is often meaningless, as pertinent factors are frequently omitted. Another method when dealing with family law valuations is that of the "Value to Owner". This is the intrinsic value of the business to the owner, if the business is to be retained, rather than the hypothetical "fair market value". It is important that all the parties understand the nature of the business in question and the approach and methodologies used in valuing the business. 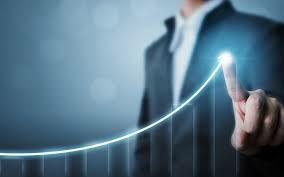 In our reports we explain the business and methodology used in valuing the business, and the reason or reasons why we have chosen that valuation approach. Our reports are clear and concise and are easily understood by all parties in the Family Law matter.